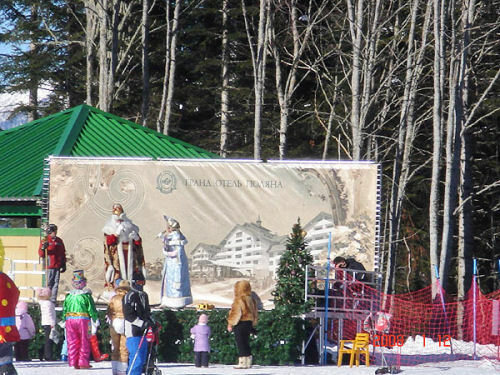 This is continuation of the photoset from the Gazprom’s new ski resort in Krasnaya Polyana. 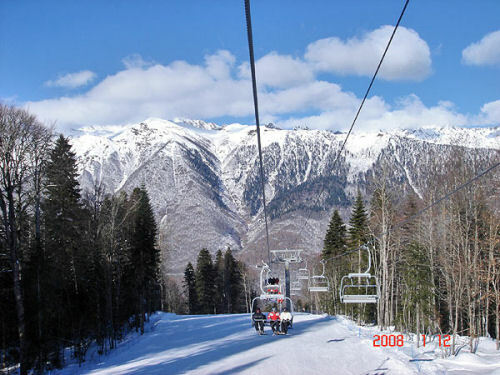 These photos are from the top of the ski-lift first stage at the Psekhako Ridge. 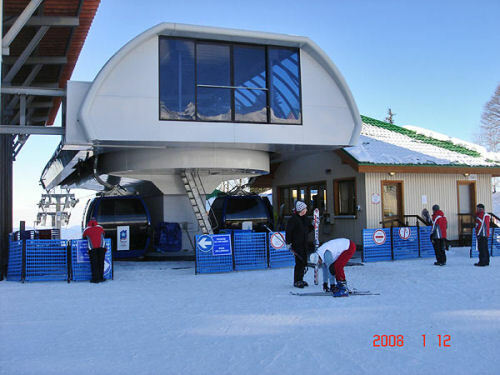 You can find photos of resot’s base here. 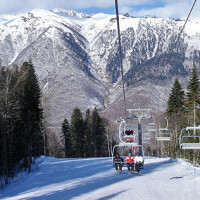 Gazprom carries out engineering and preparation for the second stage of Mountain Resort construction. 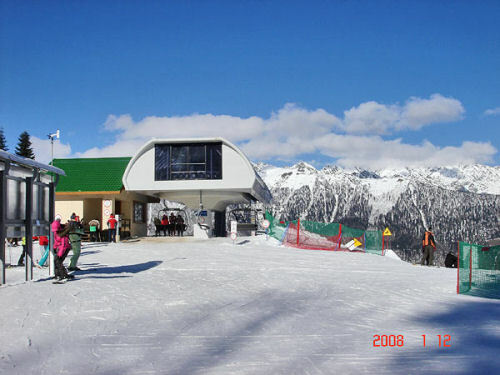 The second construction stage includes pistes, ski stadium and other facilities at the Psekhako Ridge. 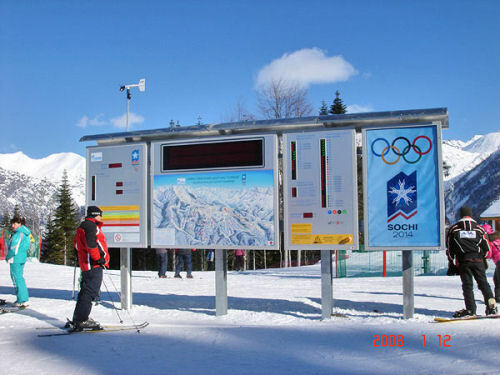 Said facilities will be used during the Olympic Winter Games in 2014. 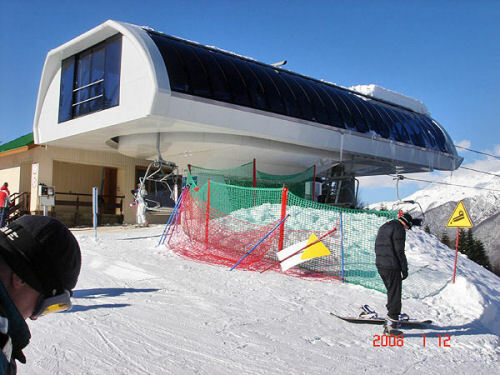 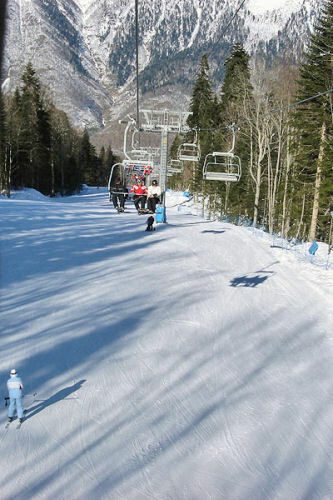 Construction of the Olympic Ski Stadium with operating facilities will be finished in 2010. 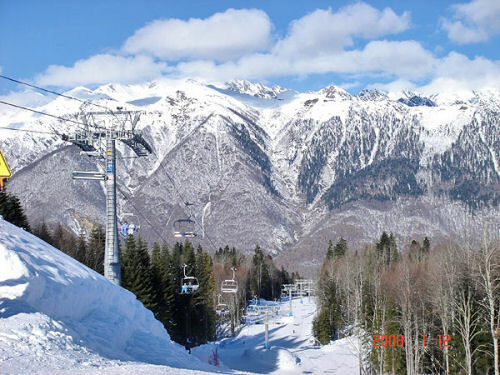 The second construction stage also includes 4 ropeways, ski lifts, summer sports facilities, multilevel car parking, 300 and 180 room hotels, Cultural Center with waterpark, conference halls, restaurants, cafes and trading area. 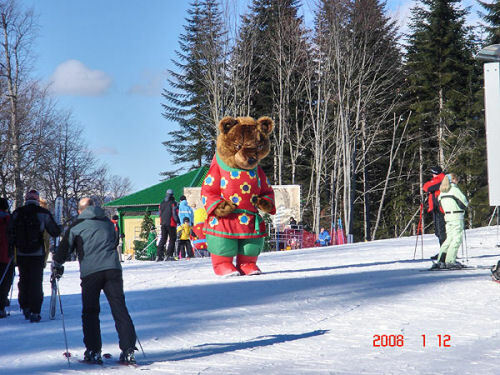 These photographs were also provided by Sofia Panchenko, awesome web designer from Sochi.